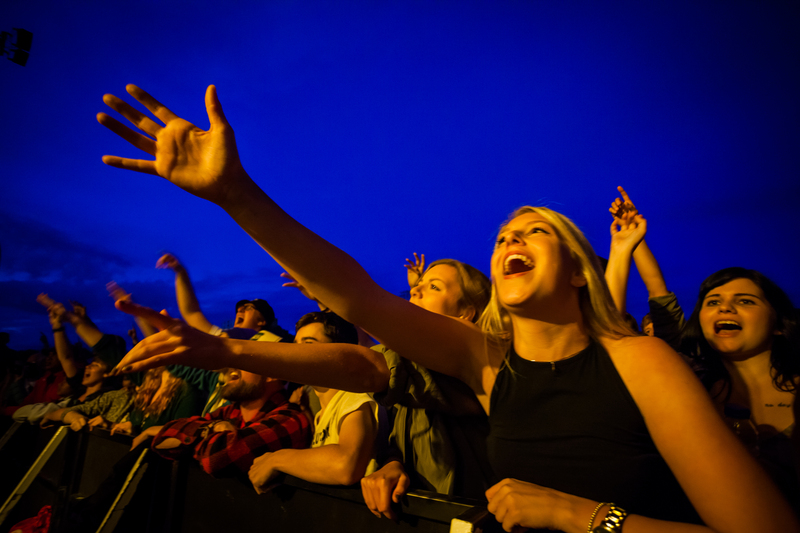 The inaugural Richmond World Festival has been nominated for two Canadian Event Industry Awards in the Best Public Entertainment Event or Festival and the Most Outstanding Event Over $200K categories. The awards are presented in Toronto on March 31st as part of their CSE Live event conference and gala. The City of Richmond would like to thank the extensive team of volunteers, community, suppliers, staff, and sponsors for their part in making the event a success. We are busy planning year two which is now set for September 3rd, 2016. Look for an updated website to launched in the coming weeks. Why choose KPU?! This one of a kind institute combines academic excellence with hands-on and applied learning. We’re so excited to have KPU partnering up with us at the Richmond World Festival. Visit the website now or drop into their tent located at the Artisan Market at the Richmond World Festival to see what Kwantlen Polytechnic University can do for you! Did you know Canada’s largest port is located right here in the Lower Mainland? Located on the beautiful west coast of Canada, Port Metro Vancouver is the largest port in Canada, and the third largest tonnage port in all of North America. These guys make it easy to trade with 160 worldwide economies. Port Metro Vancouver offers 5200 port jobs in the neighbouring community of Richmond; all while backing Habitat enhancement projects. Their three pillars of community investment make them stand out amongst the rest! With their three pillars of support backing Community Enrichment, Education and Training and Partners in Education Program, there is no wonder about how amazing this team really is. 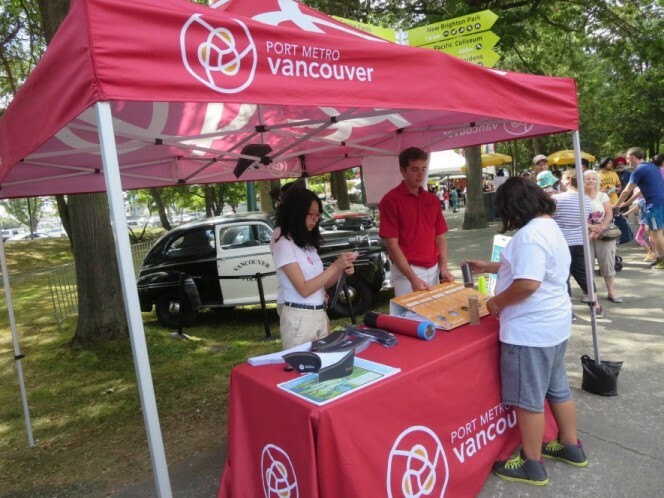 We are very excited to have Port Metro Vancouver as a sponsor of the Richmond World Festival! Visit them at the Richmond World Festival to find out more. Come check out the Cowell Auto Group in the kids zone! Serving Richmond residents since 1967 Cowell Auto Group has a long history of supporting their local community. In previous years alone, they have collected and donated over $100,000 to local and provincial organizations that work to better the City of Richmond. We could not be happier to have the Cowell Group as a sponsor of the first annual Richmond World Festival. Come say hi at the Richmond World Festival in Kid Zone, where you’ll find your happy Cowell Team taking part in all of the fun! We are so pleased to announce that the first annual Richmond World Festival has partnered with Cadillac Fairview and the Richmond Centre as the Culinary Stage sponsor! If you love to shop, you know that Richmond Centre is the place to be. With over 200 stores and services, Richmond Centre is one of the Lower Mainland’s best shopping and dining experiences! With 5 dynamic dine-in restaurants and a diverse array of restaurants in their new and exciting Dining Terrace, Richmond Center offers a wide variety of choices sure to please your palate. 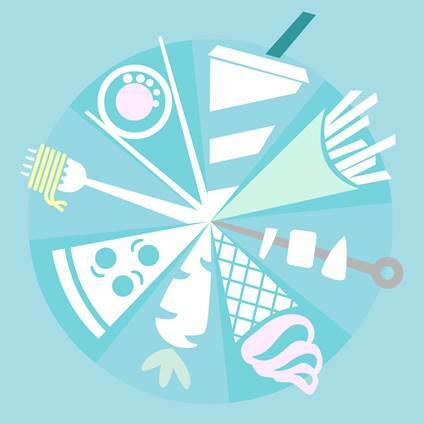 Make sure to stop by the Richmond Centre Tent and check out the Culinary Stage at the Richmond World Festival to see what’s cooking! Win a trip of a lifetime with YVR’s T-Shirts to Paradise Contest! Who wouldn’t want to win a trip of a lifetime, flying directly to their destination of choice in business class to the Not-So Far East?! Come check out the T-shirts to Paradise contest at the Richmond World Festival to take part in this new and exciting contest! We are very happy that YVR has chosen to participate, as the Mosaic Main Stage sponsor, at the first annual Richmond World Festival, bringing the #TSHIRTSTOPARADISE contest closer to you! Entering the contest could not be any simpler. Once you arrive at the festival head on over to the YVR tent, check out the performances at the YVR Main Stage and take a picture in one of the t-shirts with the destination of your choice. This is where you need to get creative! Put on those nice, big smiles and pose like you have never posed before. That’s the easy part! Now take that picture and submit it up to four times on different social media platforms. Your first entry can be done right then and there with one of the YVR Brand Ambassador through email submission (1 entry). The second, third and fourth submissions can be done through Facebook® (1 entry), Twitter™ (1 entry) or Instagram (1 entry) using the hash tag #TSHIRTSTOPARADISE. Look who’s playing the inaugural Richmond World Festival! Design your own Sunglasses with Coast Capital Savings! We are very excited to have Coast Capital Savings, as our Presenting Sponsor, of the first annual Richmond World Festival. 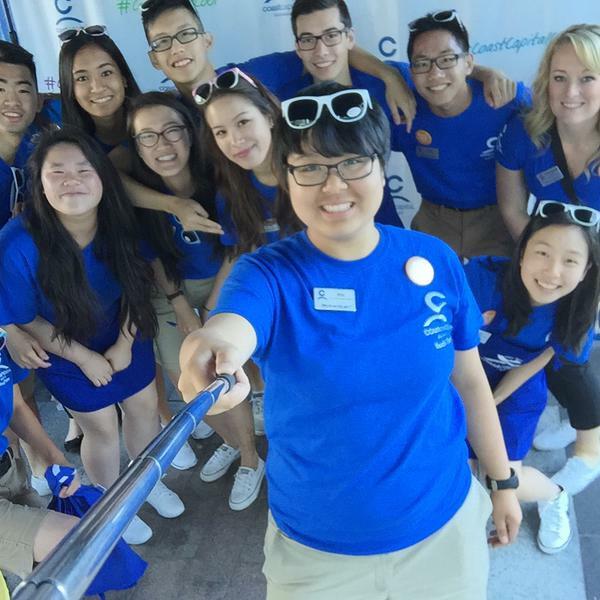 Look for the Coast Capital Savings tent and snag a cool pair of glasses! Don’t forget to take a picture, tweet it out to your followers and tag @Coast_Capital for a fun shoutout! Coast Capital Savings wants to change the way Canadians feel about banking, forever. Did you know that Coast Capital Savings, Canada’s second largest credit union, has 6 locations here in your City of Richmond? In previous years, Coast Capital Savings has made a generous $5.7 million investment into local communities with the hopes of engaging and empowering the youth in our area, as well as those areas surrounding. Coast Capital Savings has a primary focus of addressing those issues that are faced by the youth today, by targeting four key areas: Mental Health, Family and Social Connections, Education and Financial. Inspired by the legacy of the Asahi Baseball team (1914-1941), for their skill, perseverance and accomplishments, it has been our collective dream to bring back the Asahi Baseball Team to the Nikkei Community and Canada. The Canadian Nikkei Youth Baseball Club is dedicated to the Asahi legacy through a commitment to creating healthy communities through the game of baseball. Come watch them play at 1:00pm on the Latrace Field at Minoru Park. Seriously, how does one even start to decide where to eat with so many amazing options. With 36 food trucks, this will be Richmond’s biggest food truck festival — it’s a FEASTival of Flavours!